Sunday 16th July – Where Are We Going? Podcasts / Sunday 16th July – Where Are We Going? 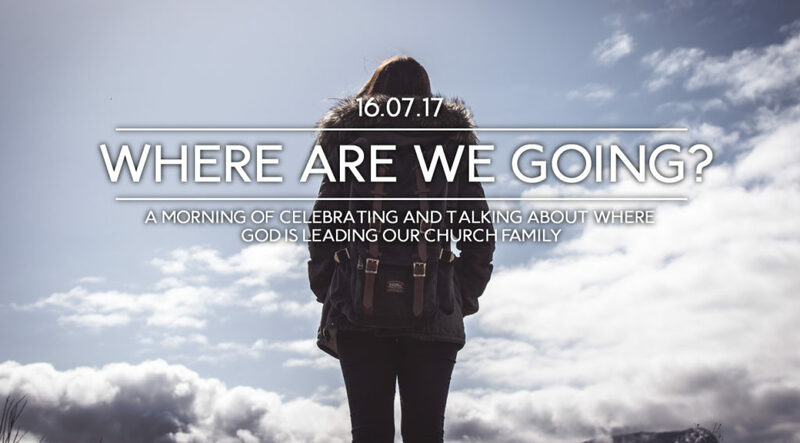 This Sunday we gather for a special Sunday morning gathering called “Where are we going?” This will be a morning of celebrating and talking about where God is leading our Church Family.